BlogHIPAA has noticed a huge confusion in the industry in regards to HIPAA compliance and what exactly is necessary under the regulation. Thankfully our good friends at the Compliancy Group have put together a checklist outlining all these steps. 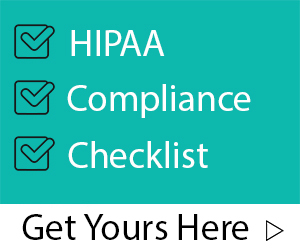 As leaders in HIPAA compliance we believe there is no better place to start than finding out what you have and need for HIPAA compliance.